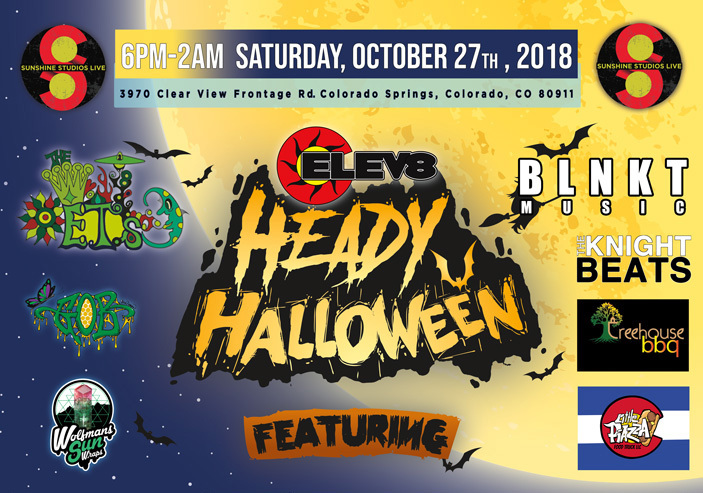 See Some Of The Amazing People At A Heady Halloween 2018! 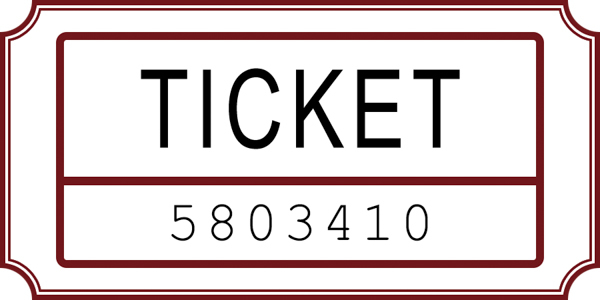 1st, 2nd and 3rd place winners will be chosen at 12am. When you love Halloween like we do at Elev8 Glass Gallery, you can be assured we want to see the best dressed people at the event! Join the costume contest and make A Heady Halloween the best Halloween event of the year! 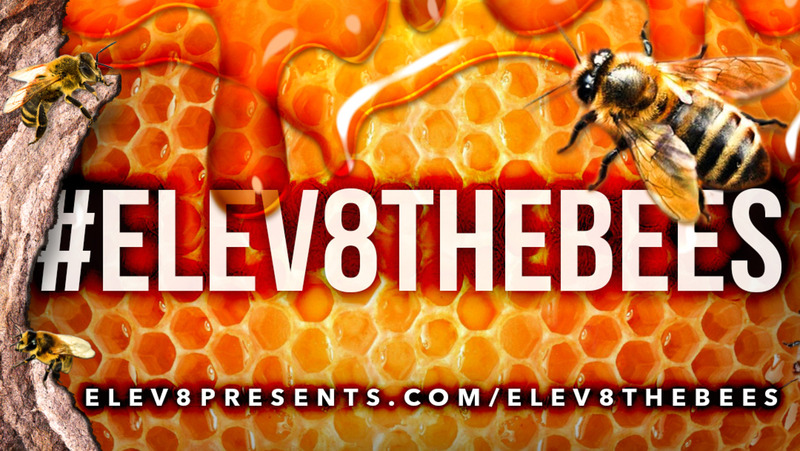 Join Elev8 Premier for their Elev8 The Bees glass drop. See over 30 new bee featured rigs never seen before in public. Pick up one of these amazing rigs and know you have helped Elev8 the bees. 10% of all proceeds will be donated to the Colorado Bee Keepers Association from each bee art piece. Learn more about this art campaign at Elev8 Presents. Special Thanks To The Vendors That Help Make It Extra Special! 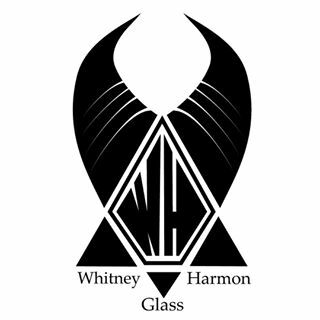 A Heady Halloween 2017 Recap!